Dahryn Trivedi of Trivedi Global, Inc., and The Trivedi Effect® recently spoke at NASDAQ about the wealth of health and Vitamin D research related to human cell receptors. Victoria Branton, 10, recently was the youngest speaker at a NASDAQ event where she shared ideas about how children and parents can communicate better. She was also featured on the NASDAQ Jumbotron in Times Square, New York City. Dr. Bernadette Anderson, M.D., M.P.H. invites you to join her as she launches her exciting new brand and video series Life In Harmony™. 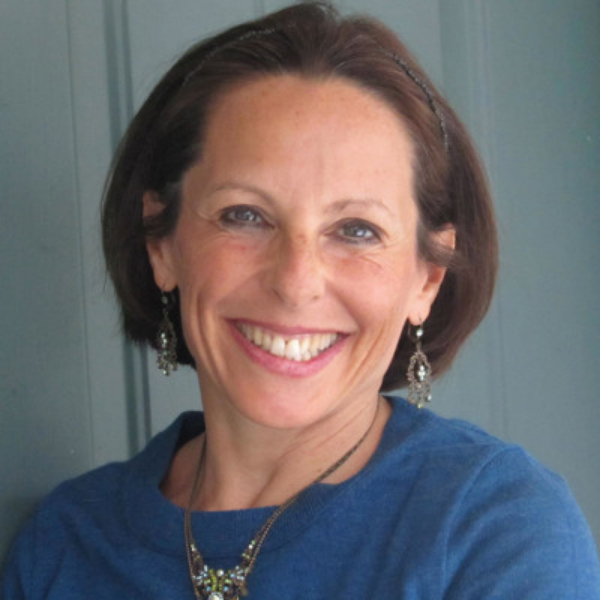 Anne Margolis offers professional mentoring and consulting Clarity Breathwork offerings, and prides herself on helping people to deal with topics and feelings from motherhood through to the menopause, to starting and growing professional birth practices, to healing suffering and living fully and vibrantly. A new inspirational book has been launched by bestselling author Tamara “Tami” Patzer. It features stories from a variety of women who have risen above adversity and achieved success. Jeremy M. Matranga, RFC, recently shared his thoughts and experience on leadership and success in financial matters at NASDAQ and Harvard Club of New York City. Blue Ocean Authority creator of the Daily Success Media Network and Beyond the Best Seller™ Marketing System for Authors is sharing her story the MBA Thought Leaders Forum on Branding at the World of Coca-Cola in March.